Pocos MHz .org | Computers are no longer made as they used to be. Computers are no longer made as they used to be. I’ve been reading part of this article and I totally agree with what I’ve read. I really think that there’s no special treatment or benefit you can grant to your team / coworkers / employees that guarantee success. BUT, if you really listen, if you really behave with them, and take their suggestions and ideas into account, it will be enough. I always liked to interact with people through public forums like those on NNTP. So I found this very useful list of public accessible NNTP servers. I’m giving a try to news.mixmin.net and it seems that can do the trick for me. However, for a better service, I strongly recommend sites like Giganews (also in the list). Me he apuntado, pero esperaré a actualizar cuando ya lleve tiempo rodado. 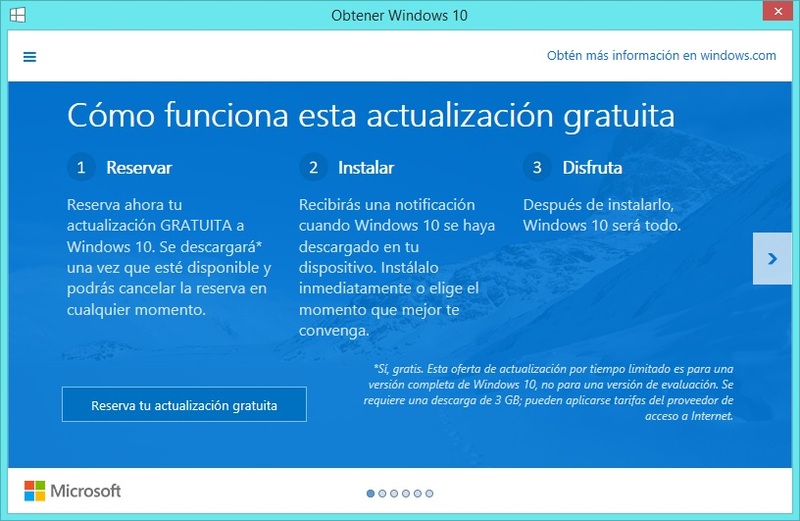 Se supone que tendremos un año tras el lanzamiento en el que es gratis para los usuarios actuales de Windows 8.1. Buscando costillas por la red, me he llevado con la interesante sorpresa de que mi enrutador Comtrend admite OpenWRT wiki – Comtrend AR-5387un. Una vez instalado Noobs en una tarjeta SD, estoy aprovechando un momento libre para ejecutarlo por primera vez. 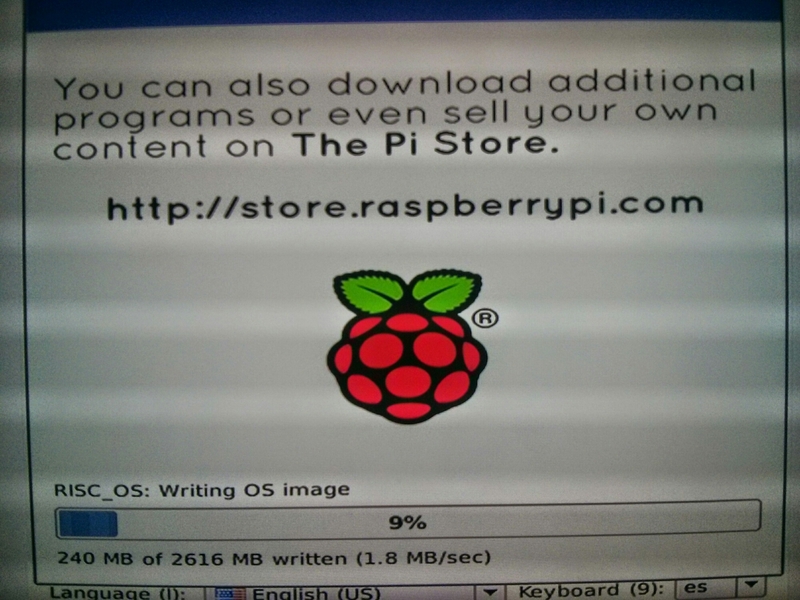 Va a instalar automáticamente Raspbian y RISC OS. … para hacer estas cosas. Esta tarde estoy intentando aprender Git (un poco), y mientras me distraigo con las musarañas, como es ponerle soporte a los pocos dispositivos que mi Lenovo ThinkPad T410 aun no tiene andando bajo Kubuntu. El problema viene de esta web. 19 de Marzo. Día del padre. Vamos a tener una nueva criatura. O un blog.